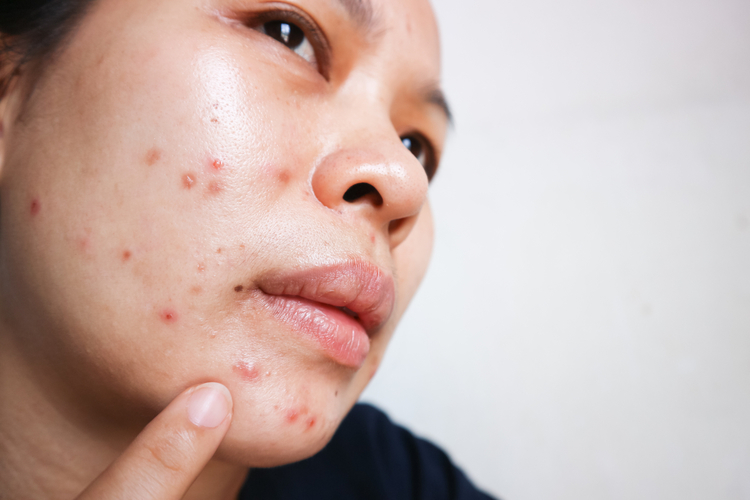 Acne is totally treatable and preventable when you use the right ingredients for your unique skin. Unfortunately, most acne treatment products available in drugstores and online (and even from a dermatologist!) use the "one size fits all" approach, meaning they are too strong and over irritating for some, and ineffective for others.